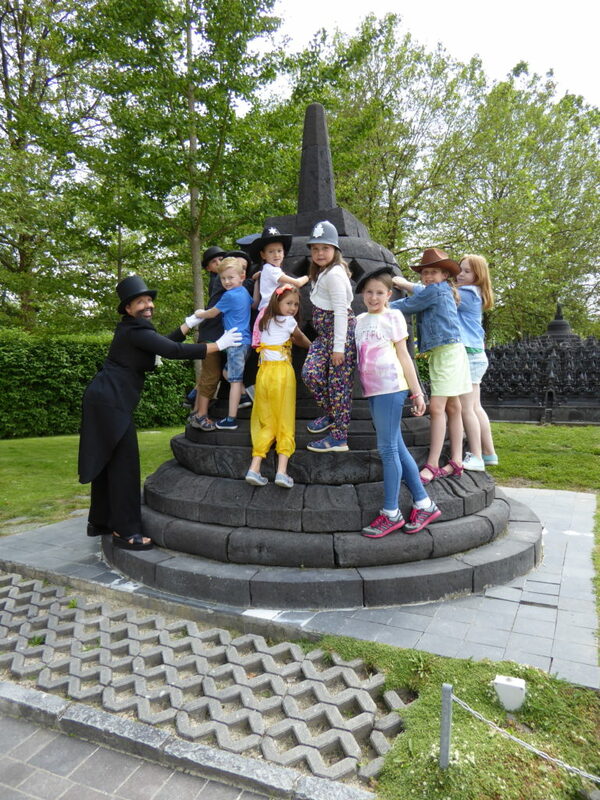 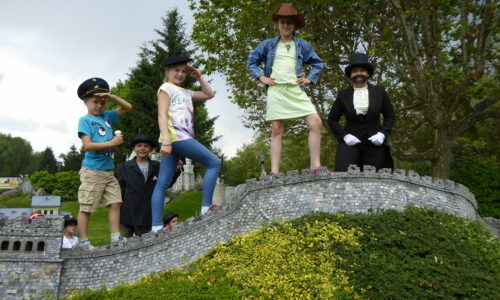 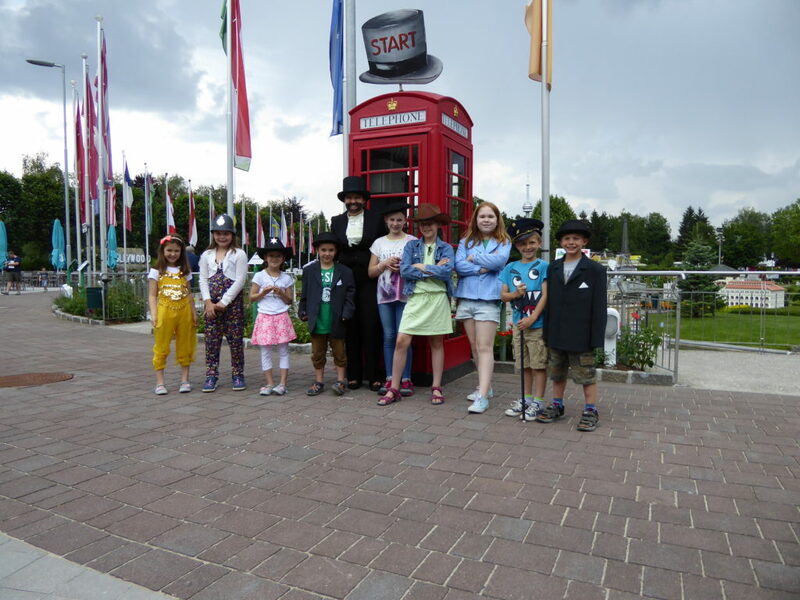 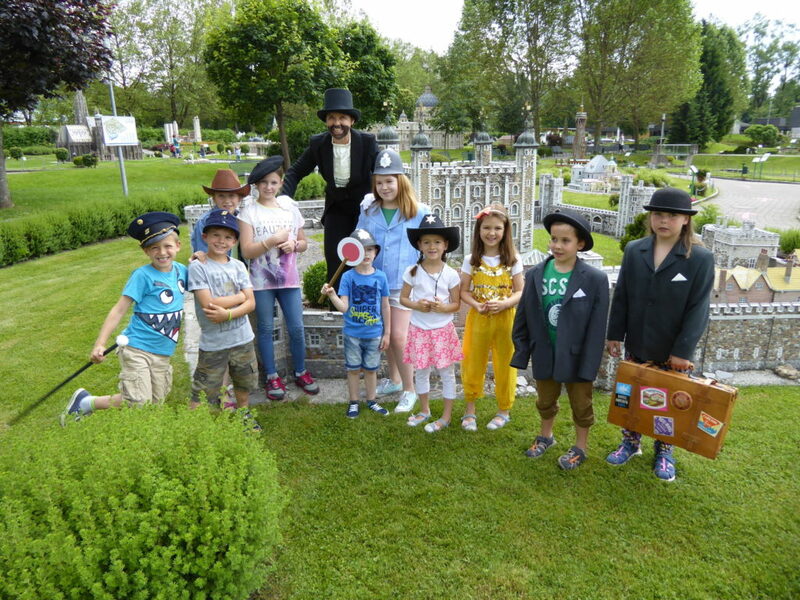 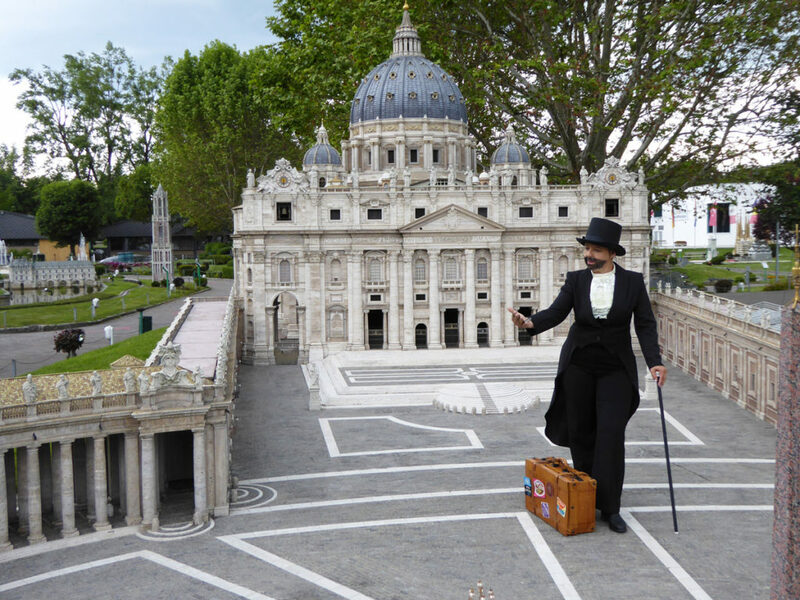 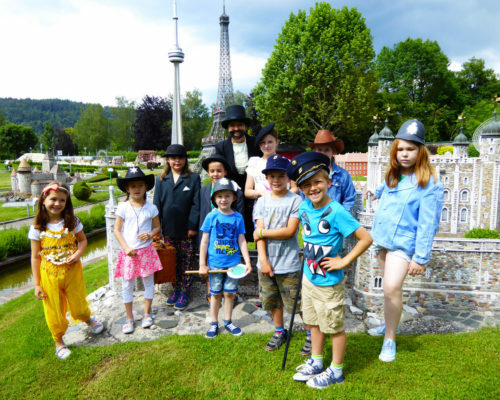 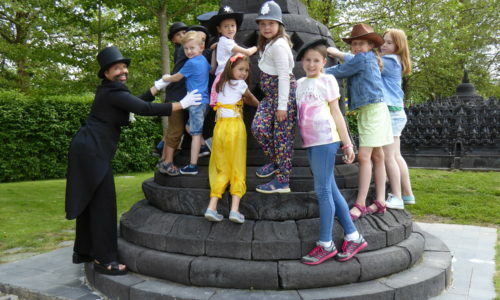 Following the story “Around the world in 80 days”, the children can set off with Phileas Fogg on a journey of adventure through the miniature world at Lake Wörthersee. 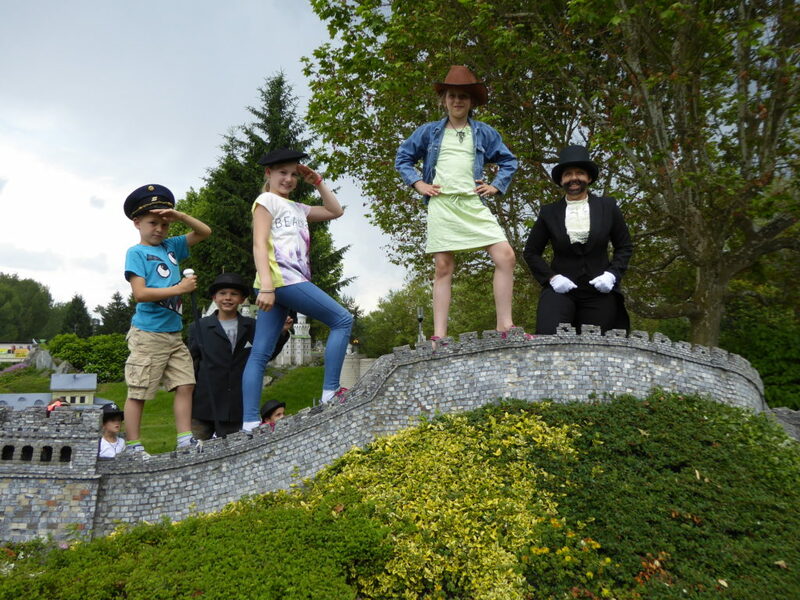 They can become part of the story, e.g. 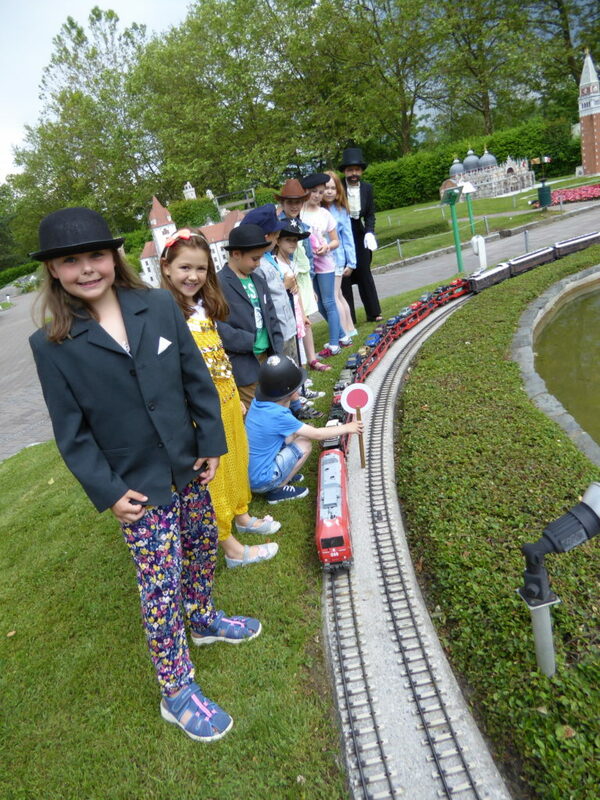 as Passepartout, Detective Fix, Princess Aouda, engine driver, etc. 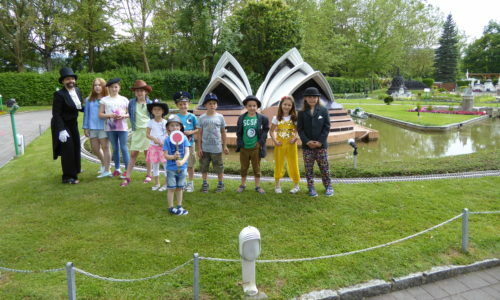 During the hour-long trip, the children can find out interesting facts about the buildings, foreign countries and cultures. 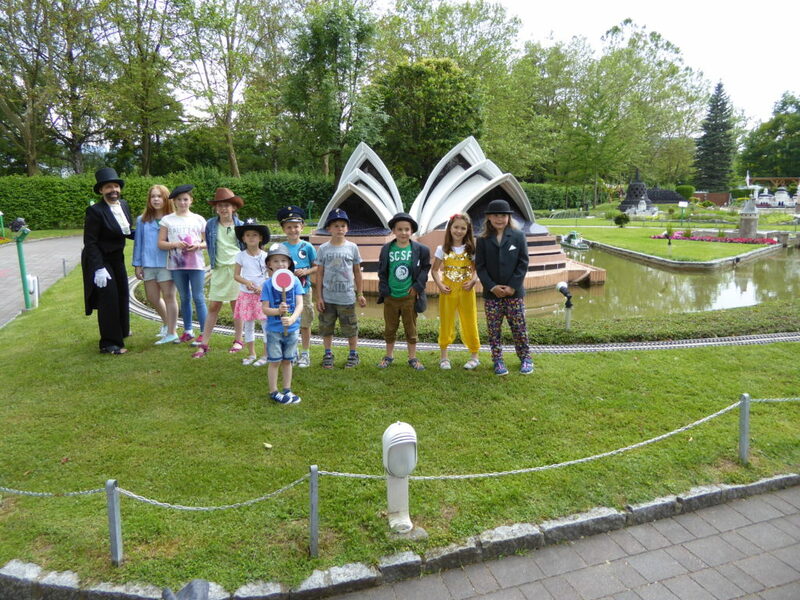 from 5.00 pm – 6.30 pm. 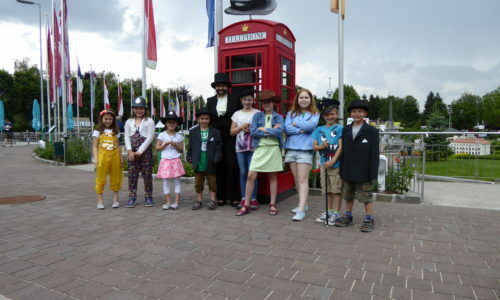 Meeting point: At the red telephone box. 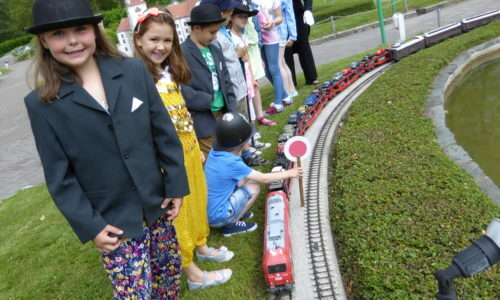 when the weather is fine and is included in the entry fee.